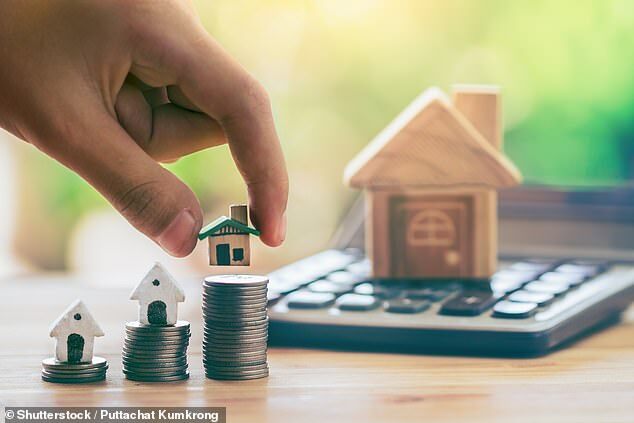 Gatehouse Bank has launched a Sharia-compliant mortgage, known as a home purchase plan, to challenge the few lenders already offering Sharia home finance in the UK. Home purchase plans differ from traditional mortgages in that customers do not pay interest on a loan from the lender, as this is forbidden under Sharia law. Instead, the lender buys the house and becomes the legal owner. The customer and the lender then agree to a fixed payment period, over which time the customer buys the house from the bank in monthly instalments. In simple terms, the lender buys the equity in the house not covered by your deposit, and you then buy it from them bit by bit. It works a bit like shared ownership, except when you buy extra portions of the property through a home purchase plan all that matters is the original purchase price, rather than the current value of the property. Monthly payments are a combination of capital payments and rent on the stake in the house the provider owns. Rent is set at a fixed rate, acting in basically the same way that interest does on a conventional mortgage. Customers can sell the property at any time even if they do not fully own the house. At the end of the agreed period, the customer will own the home outright. Gatehouse is currently offering two options: acquisition and rent, which is the equivalent of a conventional capital repayment mortgage; and rent only, which is essentially an interest-only mortgage. The deal comes in three forms: one for UK residents, one for international residents, and one for expats. All carry a maximum 50 per cent finance-to-value (the equivalent of loan-to-value), meaning you’ll need a 50 per cent deposit to buy. Two-year fixed rate rents start at 3.19 per cent for UK residents, 3.75 per cent for expats, and 3.99 for international residents. On top of this, UK residents have to pay a £499 fee, expats a £699 fee, and international residents an extra 1.50 per cent fee. Say you want to purchase a home worth £200,000. You’ll need £100,000 in cash as a deposit and then Gatehouse will purchase the remaining £100,000. The bank will be the registered owner but will hold that ownership both for itself and as trustee of the customer. The customer has the right to purchase the bank’s share at any time at the price paid by the bank for that share. Stamp duty regulations make specific provisions for home purchase plans so that only one lot of stamp duty is payable, even though the house is being bought twice, once by the provider and once by the customer. On the acquisition and rent option, a two-year fixed rate is 3.19 per cent for UK residents. On a £100,000 purchase plan, this would see you pay monthly instalments of £484.15 for two years on a plan that would mean you own the property outright after 25 years. Affordability is calculated in the same way as a normal mortgage, using income and expenditure. 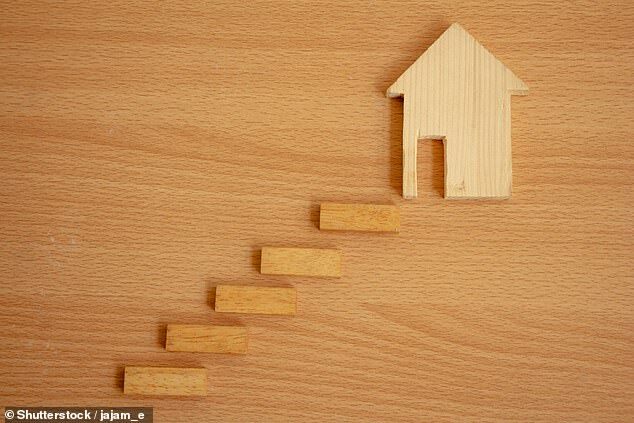 After the first two years, unless you remortgage, you’ll fall onto the bank’s standard variable rate of 5.5 per cent. Remortgaging works by the customer selling a share in their property to the bank and leasing that share back. For example, if having paid down some capital the customer wants to refinance back up to 50 per cent of the property value, the bank will buy back a percentage of the property from the customer. If you fall behind on your mortgage payments, you’ll have the same rights as a conventional mortgage holder. There are no early settlement charges, meaning if you decide to buy the bank’s share before the end of the plan term, you won’t be penalised. Sharia-compliant deals, like this one, are available to both muslims and non-muslims. With six standalone Islamic banks operating in the UK, and 20 conventional banks offering Sharia-compliant products, Islamic finance is one of the fastest growing areas in financial services. The biggest player already offering home purchase plans is Al Rayan Bank. Its offering is far broader, with homebuyers needing a minimum deposit of just 5 per cent in cash as opposed to the 50 per cent required by Gatehouse. Gatehouse says it plans to broaden its product range later this month. Gatehouse’s deal is slightly cheaper than Al Rayan’s best offering, a 3.64 per cent two-year fix at 60 per cent LTV, but for Gatehouse’s deal the customer must have a deposit equivalent to half the property’s value. Compared to traditional mortgages home purchase plans are very expensive indeed. 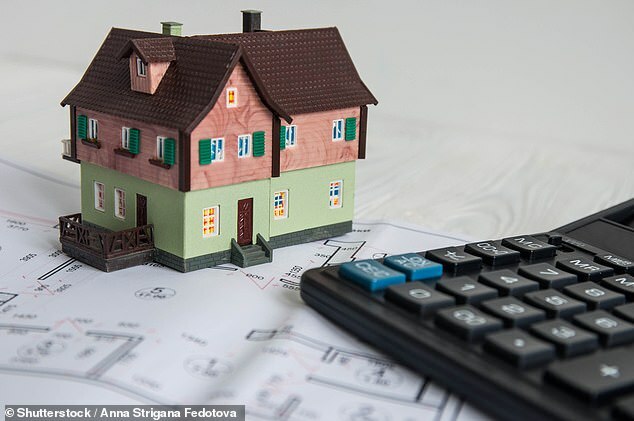 Average two-year fixed-rates for conventional mortgages are at 2.52 per cent according to Moneyfacts, and at the lower LTV end of the market rates generally fall between 1.39 per cent and 1.42 per cent. If you were to buy that £200,000 home with the best two-year fix available at 50 per cent loan-to-value, a 1.39 per cent rate from Leeds Building Society with a £1,999 fee, monthly repayments on a 25-year term would be £395, some £89 a month cheaper than Gatehouse’s deal. So if it’s just price the deal is being judged on and not its Sharia-compliance, it doesn’t really stack up. However, the combination of manual underwriting and the lack of early repayment charges may make Gatehouse’s home purchase plan offering attractive to a wider audience, especially expats and international buyers. Should you get mortgage advice? It’s generally a good idea to take independent financial advice when making a big financial decision such as purchasing a home. Provided they hold the necessary regulatory permissions, intermediaries and brokers will advise on all the types of home finance the customer wants to consider, whether that be whole of market or specifically on those providers offering a Shariah-compliant product. There is nothing to say that a broker can only advise on Sharia-compliant or non-Sharia-compliant products. If customers approach Gatehouse Bank directly, it can only advise on its own products.